​Water damage in your house can range from a minor pipe leak to a flood covering your entire living room floor. Backed up toilets, dishwasher leaking, or flooding from storms are just a few reasons why water can cause damage in your home, resulting in destruction and property damage. 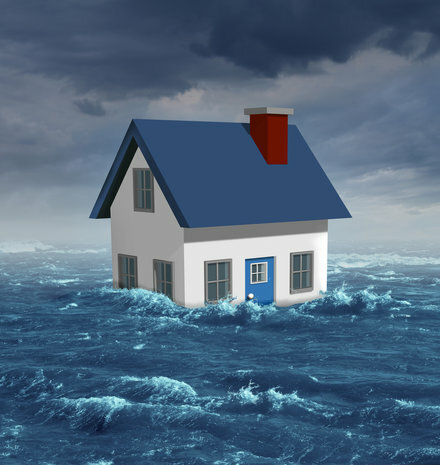 Has water damaged your home? Call Carpet Cleaning 352 right away. We’ll handle all of your water damage restoration services. We are available to take your call 24 hours a day, 7 days a week. We work hard to clean up the water and restore your home to its pre-water-damage condition. We are IICRC certified water remediation experts. We have the knowledge and expertise to handle your water damage situation. We will remove all signs of water from your home, using methods that are safe for your family including your four legged family members too. We are a locally owned family owned and operated business servicing the Tampa Bay area. Call Carpet Cleaning 352 today at 352-631-7100 for all of your water remediation needs. Faulty appliances – Hot water heaters, dishwashers, washing machines, can break down or get backed up. Without warning they can back up or break down and, if not fixed, can leak through ceilings, cabinets, and flooring. 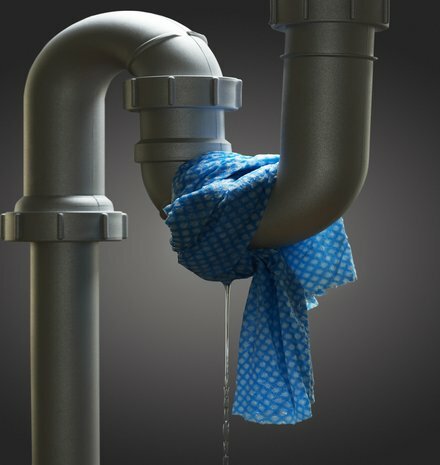 Leaky pipes – Bathroom or kitchen pipes can leak or crack over time. Water drips unnoticed and slowly seeps under cabinets, floors, and onto ceilings. 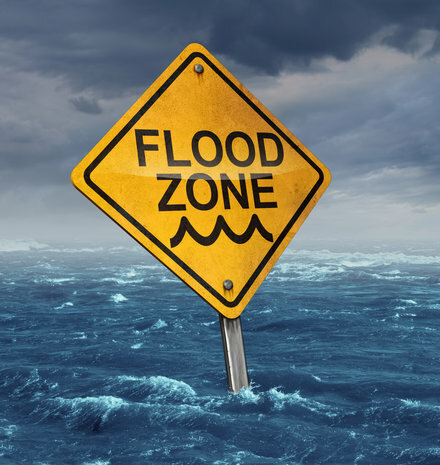 The water spreads slowly and steadily causing structural damage which can lead to a serious problem if mold and mildew begin to grow unnoticed until your family starts to become ill.
Main Sewage line backups – These are quite possibly the worst type of backup your family can experience. The health and sanitation issues involved, require professionals with the proper equipment and products to clean up these unsanitary conditions. Carpet Cleaning 352’s water removal process includes a full range of residential water-damage cleanup and restoration services. And, because we are IICRC certified, licensed, and insured, you can trust us to handle your home professionally and reliably, from start to finish. Follow-up visits to uncover any remaining dampness and moisture, and re-treatment if necessary. Our water remediation specialists are fully trained and highly qualified. Carpet Cleaning 352’s professionals are IICRC-certified. The Institute of Inspection, Cleaning, and Restoration Certification is highly recognized as the organization that sets the standards for disaster recovery. ​At Carpet Cleaning we understand, that water damage in your home can disrupt your family. We are here when you need us to offer individualized service. At Carpet Cleaning 352 we go above and beyond to get you and your family members back in your home as quickly as possible. You can trust our expertise and knowledge to properly handle any water damage issues you face. Don’t wait another day, call us right away. At Carpet Cleaning 352 we will be here to save the day!